this place where I find myself. but this is a spot I find hauntingly familiar. only what is best for me. that is the direction I was meant to follow. without making the decision to pick a side. 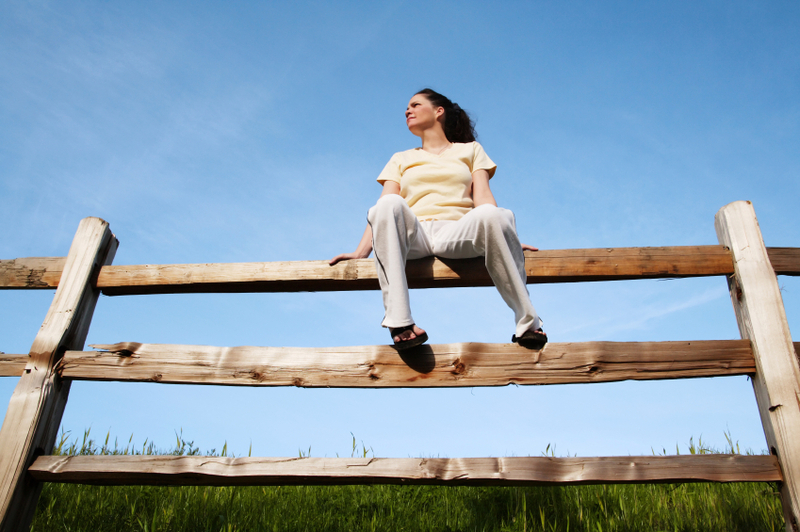 “Being on the fence” is often mocked by impulsive folks who see the world in black and white. But I have always seen it as a place to be thoughtful, for big decisions require time and consideration.